Winning Tennis: Dedicated Practice Every time you go to the court, the goal should be to maximize your practice time. By applying a technique called dedicated practice, you can efficiently utilize your time, measure your progress and stay motivated. 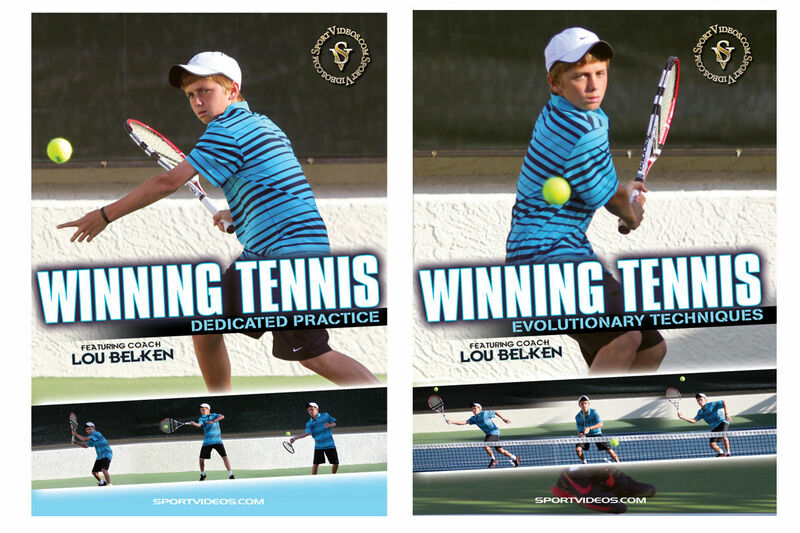 In this comprehensive video, Coach Lou Belken demonstrates how to apply the principles of dedicated practice. Numerous drills are provided to work on specific details, test skills, get feedback and become more proficient. Apply the principles of dedicated practice and you will become a better player. Winning Tennis: Evolutionary Techniques The game of tennis is in constant evolution, and the speed of the game demands more efficient technique. Watch and study the top players and you will find commonalities for their success. In this unique program, Coach Lou Belken details the modern techniques currently used by most top professional players. 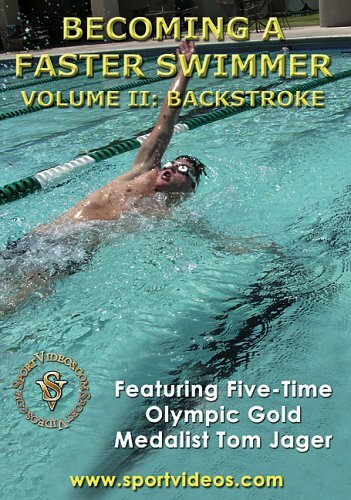 Among the topics covered are: how the game has changed, the three essential components, developing the stroke, practice drills and more. This video is an essential resource for any serious tennis player or coach.